The 1991 ad, organized by black feminist scholars Barbara Ransby, Deborah King, and Elsa Barkley Brown, was smaller, and the $50,000 to pay for it was mostly raised in small amounts of $10 to $25 using a phone number and a post-office box. “We wanted black women’s voices to be heard, and we found her story to be believable,” said Dr. Ransby, a history professor at the University of Illinois, Chicago. 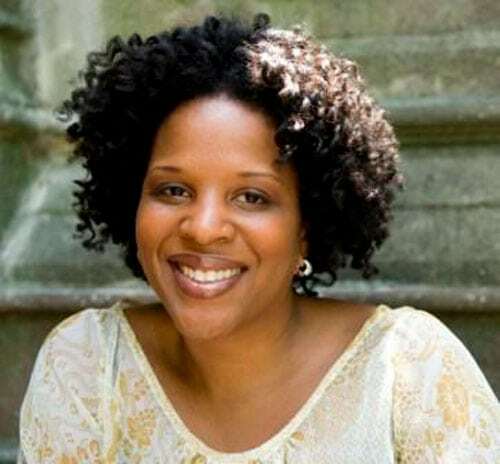 Indeed, it was tweets from Tayari Jones, which have since been retweeted more than 19,000 times, recalling her participation in the ad as a 20-year-old student, that brought the 1991 ad to the attention of a new generation of activists, including Meena Harris of the Phenomenal Woman Action Campaign. Harris had already started to work with a nonprofit, Futures Without Violence, where male allies are speaking out. Enter Alicia Garza, cofounder of the Black Lives Matter Global Network, and a social media and crowdfunding campaign was soon launched that sought the $100,000 required to run a full-page New York Times ad. The connective tissue between the two ads, run more than a generation apart, says much about the staying power of a movement that has often been given less than a second thought by white progressives. It’s more than impressive to see it now centering itself in the forefront of an effort to reclaim the country for all of its residents. The rise of the Black doula in trying to reduce the maternal and infant mortality rates makes good sense, but it also acknowledges the longstanding issues that make it hard to be pregnant while Black in this country.